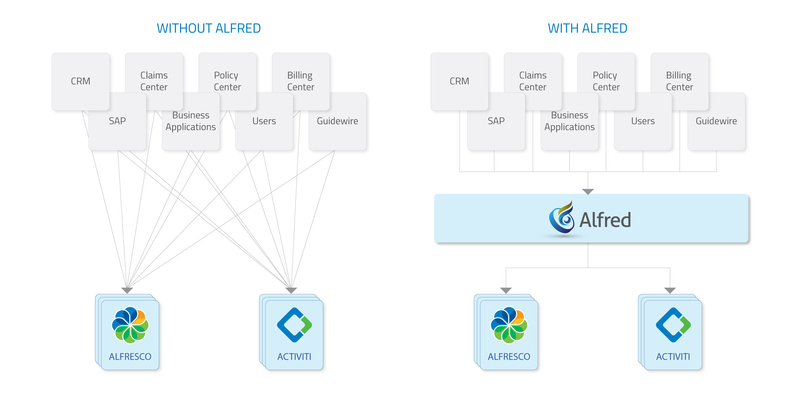 The user experience is paramount in the choice and adoption of the Alfresco Digital Platform and any Content Service Platform. Many collaboration platforms fail because business users are presented with a default layout that is neither configured to their needs, not revealing many of the offers that the platform can offer. Most companies realize that they need a strategic Enterprise Content management (ECM) solution after they have identified an overarching business challenge - often handling too much paper or unstructured information that causes bottlenecks when trying to process, access and store the information. 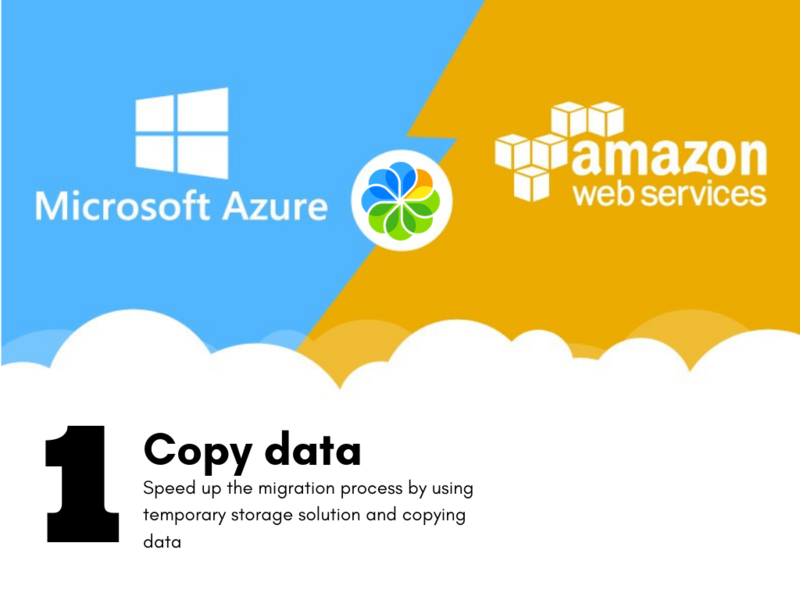 Cloud infrastructure offers many benefits and companies are progressively migrating from on premise to cloud models, driven by the need to reduce infrastructure costs, increase business agility and modernize the IT asset base. 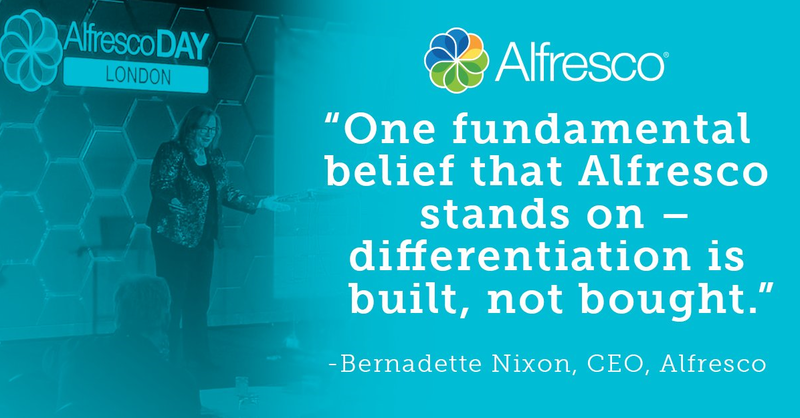 Alfresco Day London 2018: differentiation is built, not bought. London, UK - December 6, 2018 - What do a UK-based hospital, an India-based information technology and business process services company and a UK-based cyber security innovation enterprise have in common? "You cannot build, maintain and scale Quality without Innovation, you cannot be innovative without taking care of Quality". 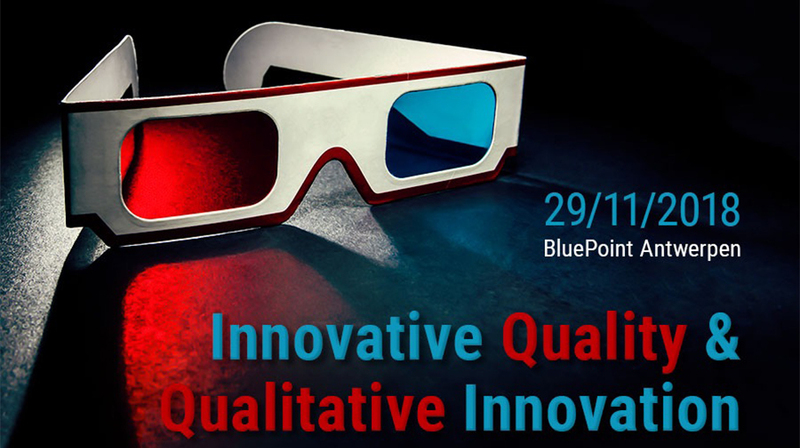 This is how An Kint, Director of the Flemish Quality Management Center, opened the annual quality conference, held in Antwerp (Belgium), last November. 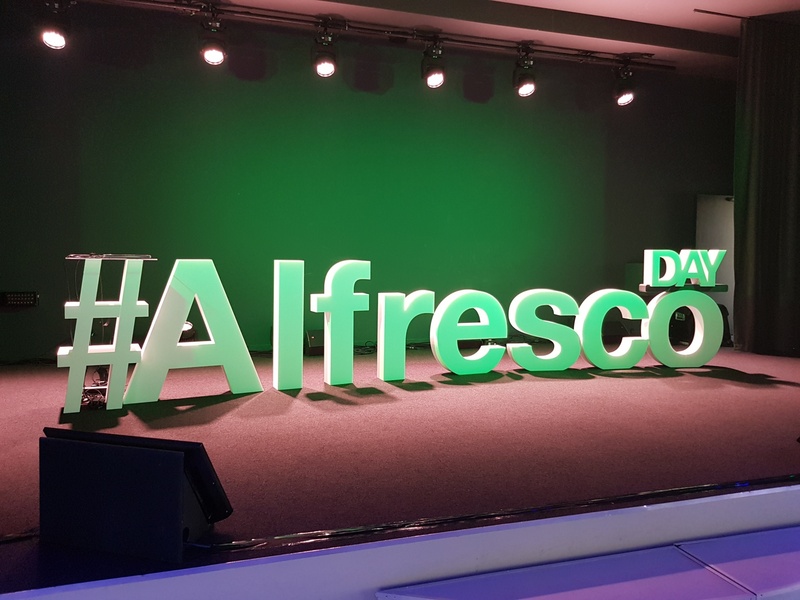 En Octobre, la journée du tour global d’Alfresco a eu lieu à Paris, en réunissant les leaders, les clients, les partenaires et les consultants d’Alfresco. This month, Xenit open sourced Gradle plugin to build Alfresco Docker images. Lars Vierbergen (LV) and Thijs Lemmens (TL), ECM software engineers at Xenit, are the authors of the plugin. We interviewed them to learn how to easily and quickly start Alfresco integration projects. Insurance is a highly competitive business and every day insurers are faced with an ever-growing volume and variety of information distributed across multiple locations, systems and platforms. Every day more data -- including new claims, policy changes, detailed financial information and other business communications -- enter in the system. Last September, the 4th edition of the European Actuarial Journal Conference was held in Leuven, Belgium. 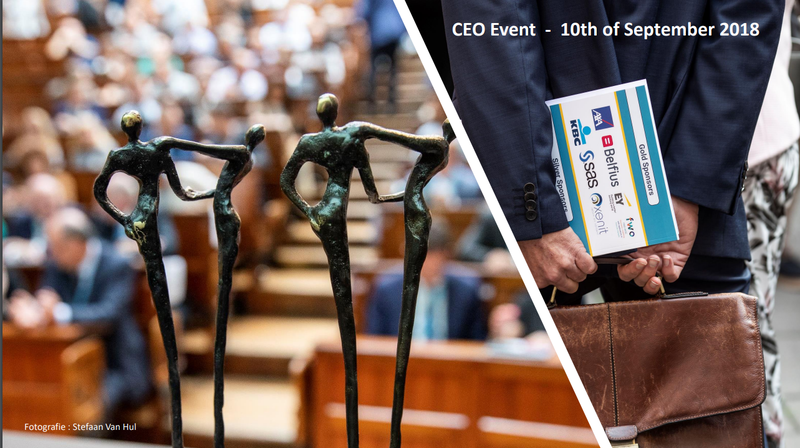 The conference has been hosted by the Insurance Group of the Faculty, in collaboration with LRisk, the Leuven research Centre in financial and actuarial risk analysis, with Alumni & Friends Actuariaat Leuven, and with KU Leuven’s Congress service Centre.